Advanced Stone have been designing and building memorials, gravestones and headstones in Melbourne since our establishment in 1983. 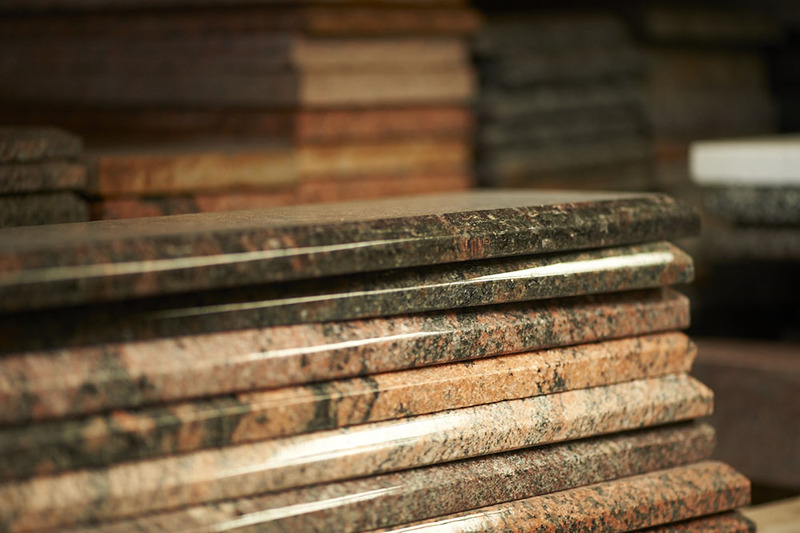 We have carefully sourced and handpicked the finest stone available from specialised locations around the world. 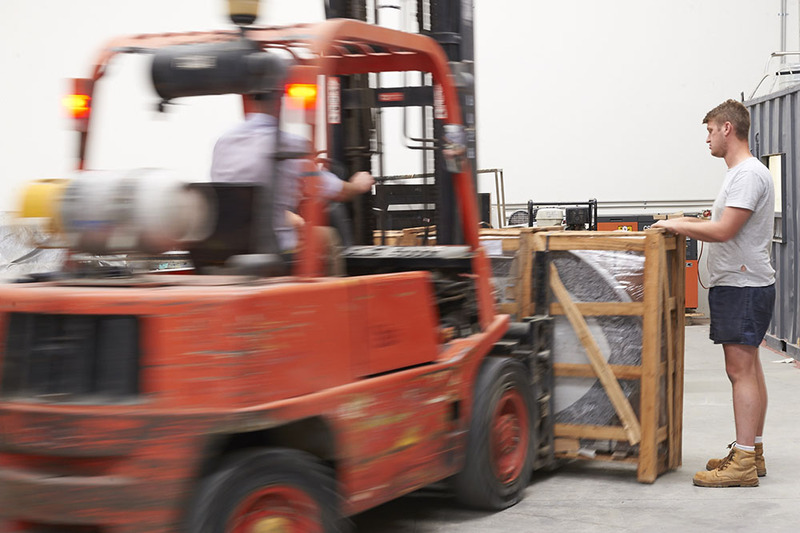 Throughout this time, we have continued to supply, machine and deliver finished stone memorials to almost any size and stock various types of granite. 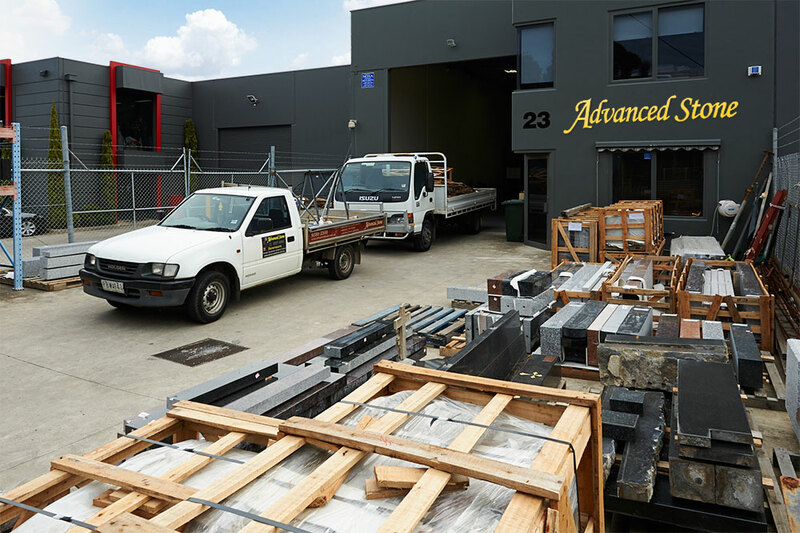 For over 30 years, we have serviced all cemeteries throughout Victoria for clients from all denominations, delivering quality finished stone sourced from all over the world utilising strict quality control procedures. From historical monuments, veterans memorials, individual monuments and markers, to signage solutions, golf course markers, portraits, bases for sculptures, trophies and awards. All can be custom designed to suite your particular needs. We have the technology, knowledge and know-how to create almost anything that you have in mind. Browse our products and services, view the gallery, and then see our contact page to reach us and we will be glad to visit you to discuss your needs. Advanced Stone is proud of the range of products we have created to client specifications including: monuments, veteran memorials, lawn memorials, double memorials, single memorials, and mausoleums. We have collaborated with a number of architects and sculptors who have been commissioned to create public and private pieces throughout Melbourne. Our commercial projects can be seen on our website. Throughout our history, we have been instrumental in providing the technology, equipment, knowledge and training to help monumental industry evolve into the technologically advanced industry it is today. We are recognised by our peers for our craftsmanship and experience. Families appreciate our compassion and understanding as we assist them with their decision making during a very difficult time. Architects, sculptors, designers and builders appreciate our ability to listen to their needs and help turn their ideas into beautiful public and domestic projects. Advanced Stone chooses only quality granite and stone which is fine enough to ensure excellent engraving and legibility for decades. Our focus is on creating a space where future generations can come to pay their love and respect.